664 Votes - 86% Liked it. This game is very simple, you will be able to play it in a matter of seconds. 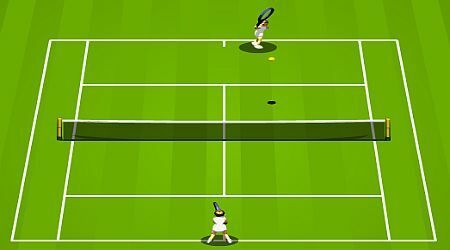 Be the tennis champ, start by winning in this game. Use the arrow keys to move in the desired location. 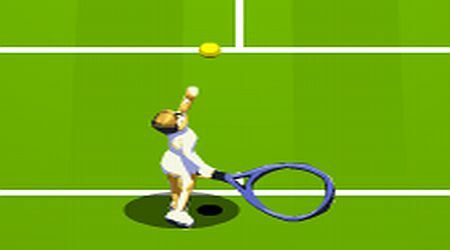 Hit the space bar to swing your racket.